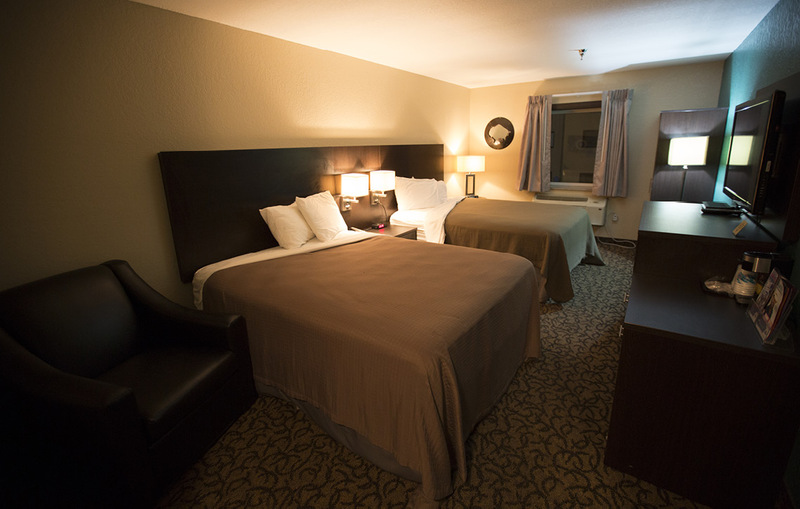 4 Bears Casino & Lodge offers a variety of accommodations to suit your stay, from hotel rooms at our lodge overlooking Lake Sakakawea to full-service RV hookups at our RV park to spacious lodging at our lakeside cabins. 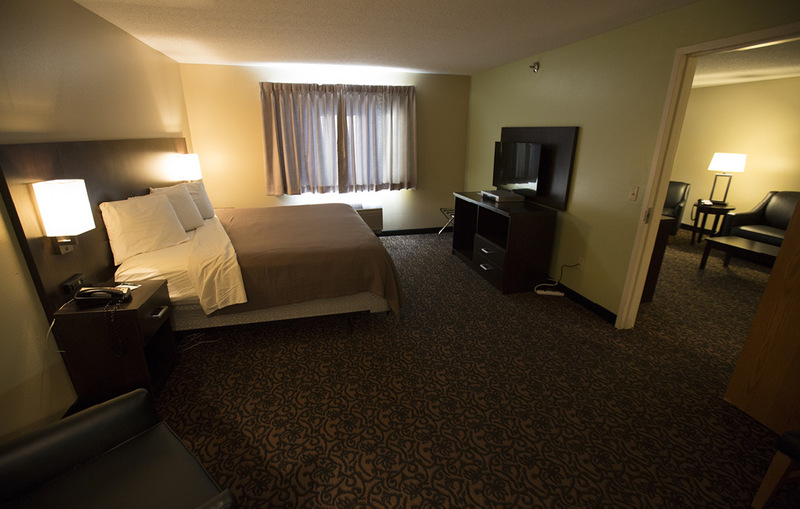 Whatever you choose, you’ll find comfortable, convenient accommodations at 4 Bears Casino & Lodge. 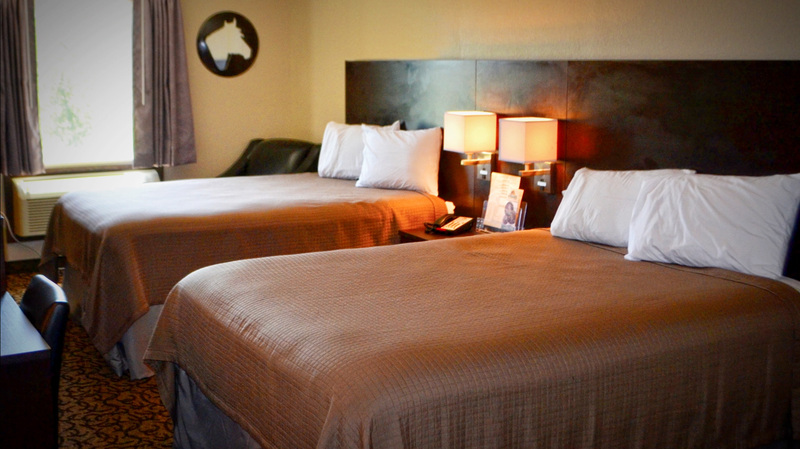 The Lodge offers more than 220 spacious, guest rooms. 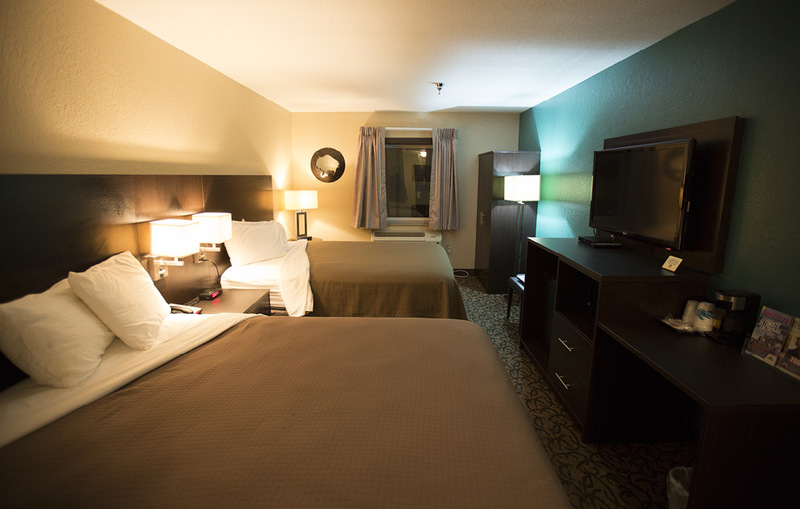 Take advantage of the many luxuries for your stay, including an indoor pool, jacuzzi, sauna and exercise room. 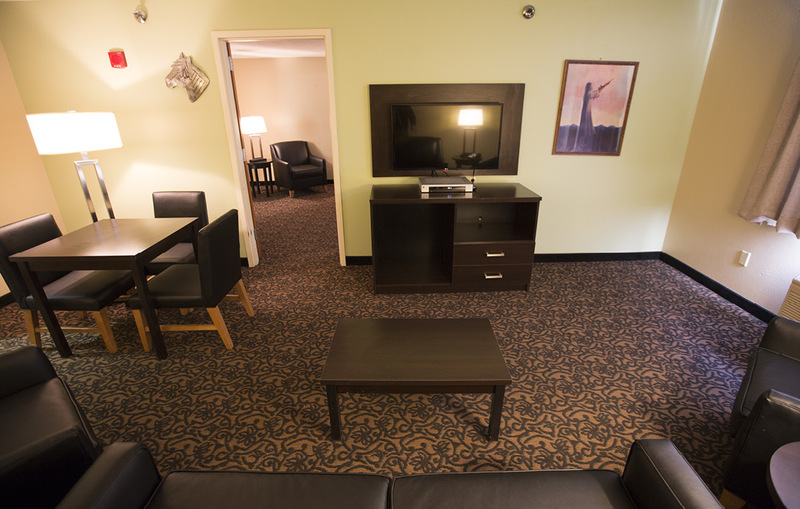 Check out our great Stay & Play packages for concerts & events! No rooms available online? Call 800-294-5454 to inquire about cancellations. 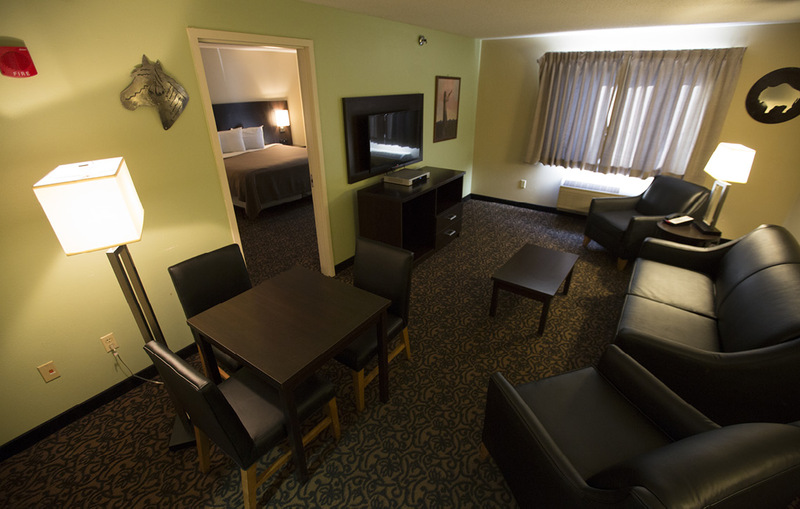 Senior, corporate and government rates are available. Inquire about specialty rates upon checking in. A credit card is required to hold all reservations. 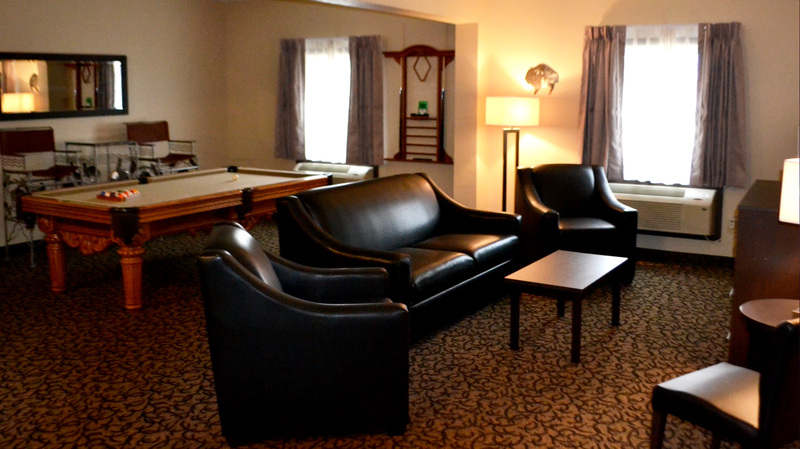 Our lodge is a nonsmoking property. No pets are allowed in rooms.